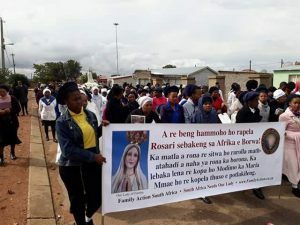 South Africa Needs Our Lady is a special campaign of Family Action South Africa to capture the heart and soul of South Africa with the Message of Our Lady of Fatima. 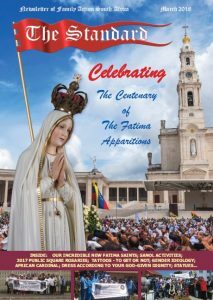 South Africa urgently needs the prophetic messages of Our Lady given at Fatima, Portugal in 1917. Above all, South Africa needs a clear direction, a great purpose, and the means to achieve it. The admonitions, requests, and warnings of the Blessed Virgin Mary can rightly be called a heaven-sent survival manual! 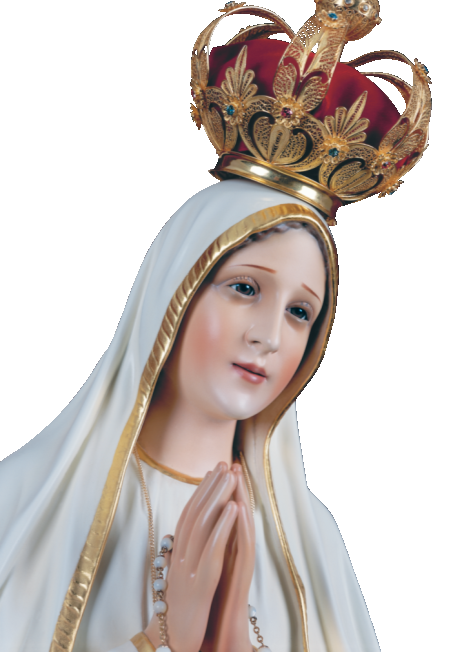 Today, in the Centennial year, Our Lady’s message is timelier than ever in light of the many sinful aberrations of men, their scope and frequency and the turning away from the Faith. The South African campaign is dedicated to bringing this urgent message into people’s homes and to the public square. This is done by the Home Visitation Program, in which a life-size statue of Our Lady visits private homes. 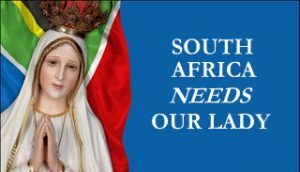 South Africa Needs Our Lady distributes rosaries, excellent Catholic literature and various devotional items. 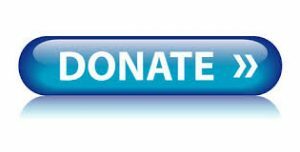 Among its numerous activities the campaign counts Public Square Rosary Crusade, mailings, publications, e-mail campaigns, protests against blasphemies and similar ventures.